Join us on February 9th at 11:30am at the Four Points by Sheraton - Seattle Airport 22406 Pacific Highway South Des Moines, WA 98198, as we gather to celebrate the businesses, organizations and leaders who help to make our region the center of commerce and community. Outstanding Community Service - A business or individual that has enhanced the community through an outstanding demonstration of community service and volunteerism. Ambassador of the Year - Award presented to the outstanding Chamber Ambassador of the year. Nominations for the 4 categories is open. 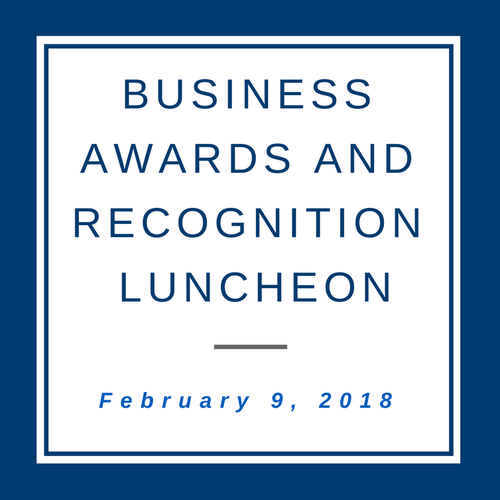 We encourage you to take the opportunity to give the recognition to our outstanding businesses and volunteers in Southwest King County. Any business, non-profit, or individual that is a member of the Seattle Southside Chamber is eligible for nomination.